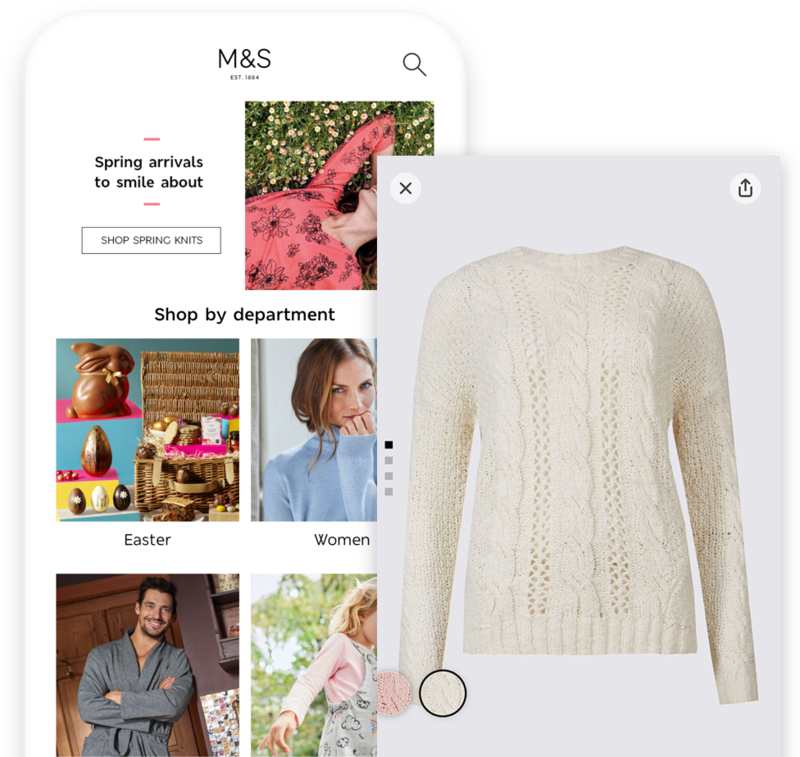 The M&S App gives you all of the tools you need to enjoy more from M&S in the palm of your hand. Move to online digital shopping experience needed. Focus on accessibility to all shoppers. Enabled shopping online or at home with Integrated barcode scanner. Personalised offers for instore and online. Focused on a shopper experience that did not alienate older shoppers who are very loyal to M&S’s.